A detached modern villa, positioned along the sunny Algarve coast of Portugal. 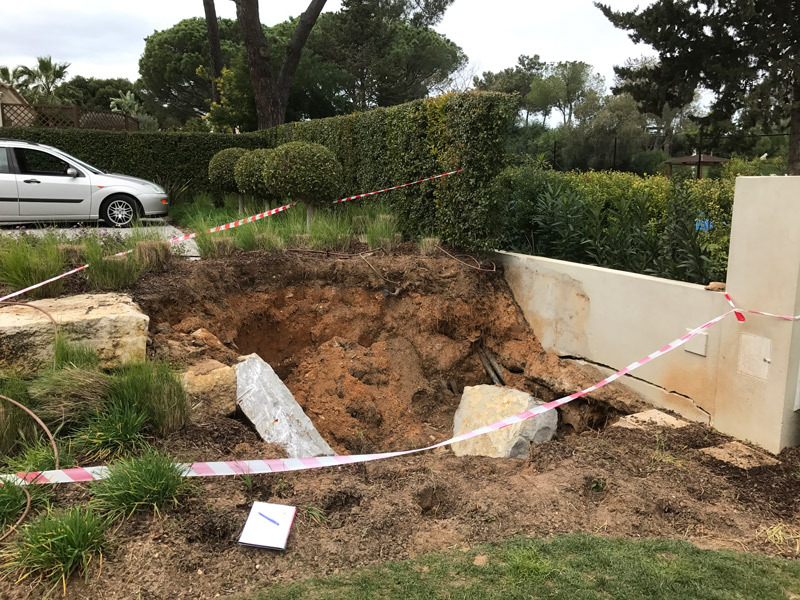 We were instructed by the insurer to visit this property in order to provide an inspection and report on a large hole that had opened up within the grounds of the villa. 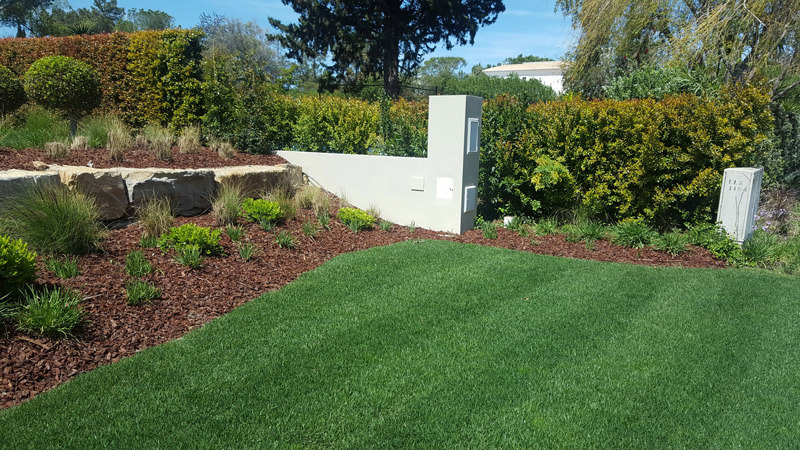 Following our initial visit, a detailed report was prepared and issued within 48 hours, including instructions on how the issue could be rectified, and the work was completed within the following 2 weeks, with no negative impact on the building.